Lobster Theremin dig back down unda’ to bring another fresh salty Aussie experience to the table with well seasoned young talent Shedbug aka Geordie Elliot-Kerr at the helm for this one. 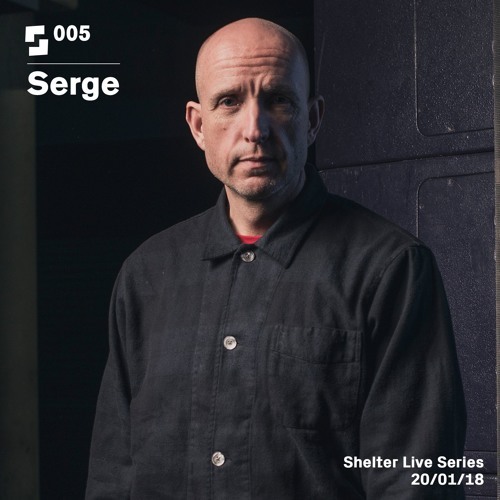 As Shedbug he makes entrancing house, acid-tinted techno, cosmic electro and heavily stepped UK-influenced jams. 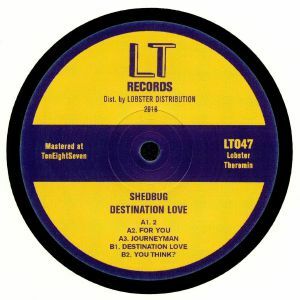 On Destination Love, Shedbug harnesses the emotive, pad-heavy sound showcased on previous outings whilst mixing in blend of interstellar synths, jagged breaks and crusted-yet-cutting drum work – all mixed down with some serious studio finishing. 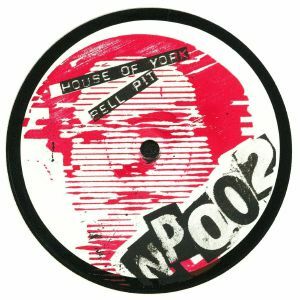 Alex Handley (Auto Sound City) and Nigel Rogers (Perseus Traxx) catch up on a regular basis to casually jam out on various machines in a Kippax basement, then edit, twist and re-jam them in a York flat. Housed in a white paper sleeve, this is a fantastic example of beautifully handcrafted Yorkshire electronics, with a distinctively raw and rustic feel. The label, screen printed on a kitchen table, is a reflection of the punk ethic of the duo just doing as they please to please themselves. Falling Ethics starts a new Various Artists series: Falling Ethics Eleven , with an open approach ranging from Ambient experimental to proper techno adventures. First volume features music from Steve Bicknell, Reeko, P.E.A.R.L. Three pieces aimed directly for the adventurous dj’s out there, no jokes, no easyness, just techno essence. Com Sin is Cosmin TRG’s alter ego for the experimental, minimal project. 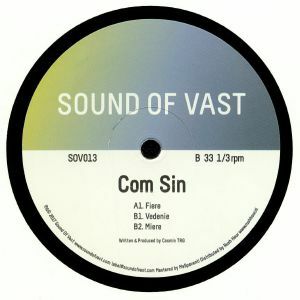 Although he is one of the grand figures of the techno scene, under his Com Sin alias he presents a different side of his musical inclination. 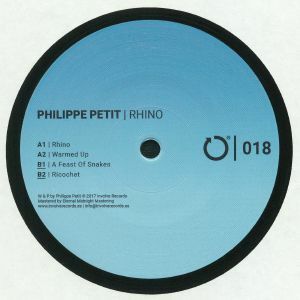 Philippe Petit releases his debut EP on Involve Records. The Belgian artist delivers a three cut weapon full of melodies and acid spirit. 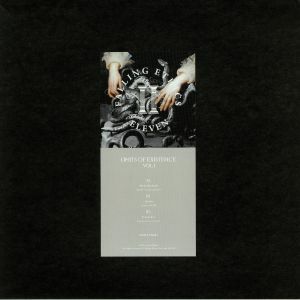 Serious damage for the dancefloor in this exploration on the grooviest side of techno.